These are free sound effects for you and your production. 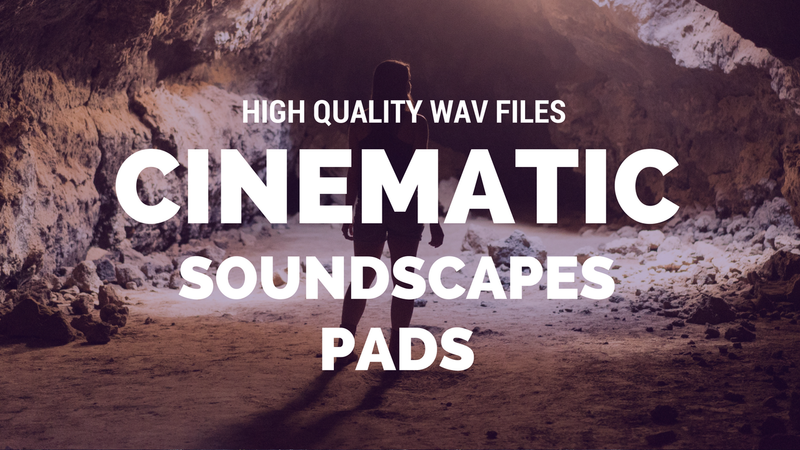 In this file you can download movie sound clips to use in any kind of project that you want. This is a WAV file of background sound effects to use in movies, film and videos, also in music and songs too. This is a mp3 movie file that has all the note values, from whole note to thirty-second note. And it has in c1, c2,c3,c4,c5,c6,c7,c8 pitches, its a long file that you can import once into to the software editor and choose which value or pitch you want drag and drop as you can see in the video. PAD SOUNDS effects - Movie sound clips download from Fernando Pereira on Vimeo.